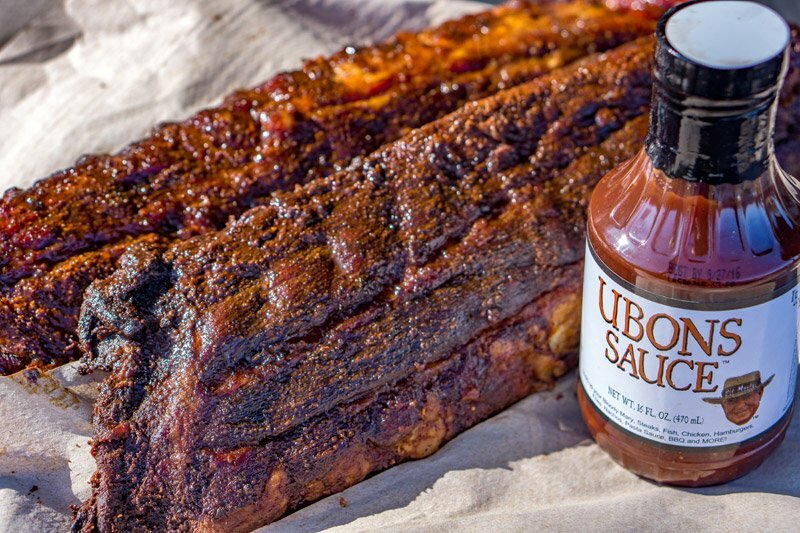 Ubons Roark started the Roark family BBQ tradition in the late 70’s and passed the BBQ torch to his son Garry in the early 80’s. 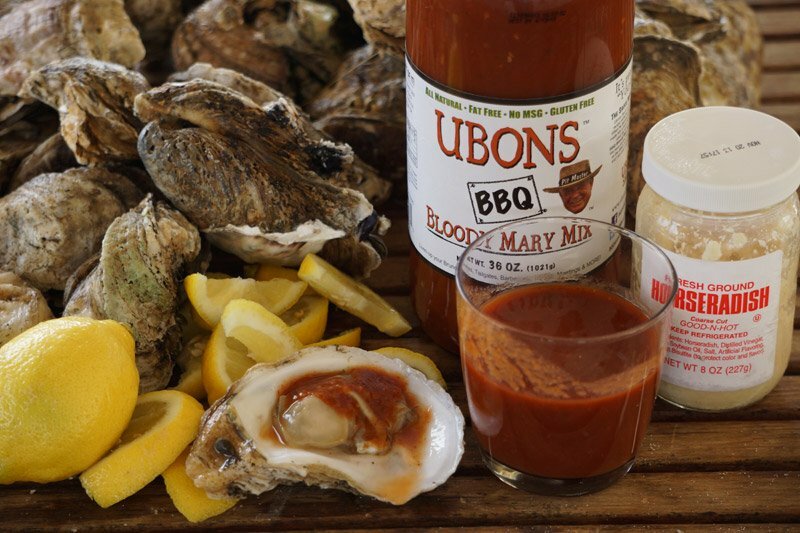 Garry started bottling Ubons Sauce in 1986. 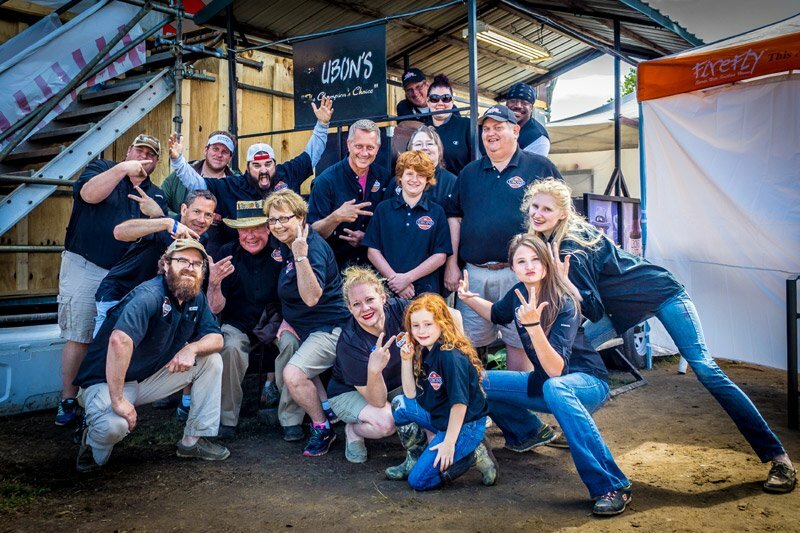 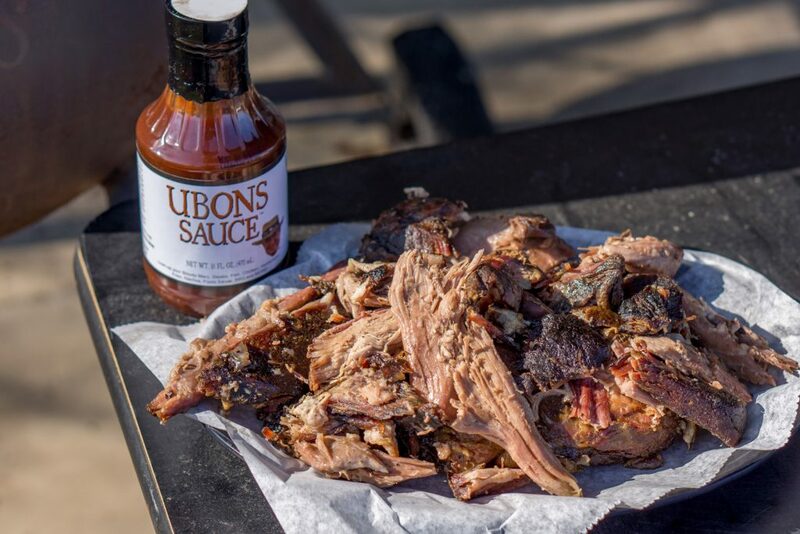 After years on the competition BBQ circuit, Ubons joined forces with the Rosen Brothers, David and Adam and Ubons moved to the next level. 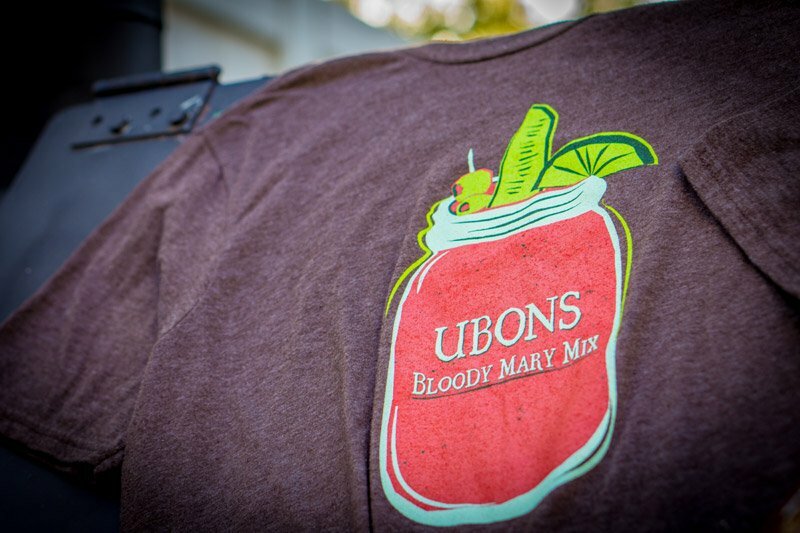 Ubons Sauce and Ubons Bloody Mary Mixes are available across the US and in several countries around the world.